Listing your Keller home for sale? Or want to? First impressions can make the difference in attracting prospective buyers in DFW. Many buyers make decisions based on emotion. To appeal to emotions, and make a positive first impression with prospective buyers, present your Keller home at its best. No need to completely remodel the bathroom, but make certain you fix the leaky faucet. Consider an inspection to identify potential problems to correct before they turn away prospects. Making small repairs to sticky doors, torn screens, cracked caulk or chipped paint can create a better appearance, without breaking your budget. 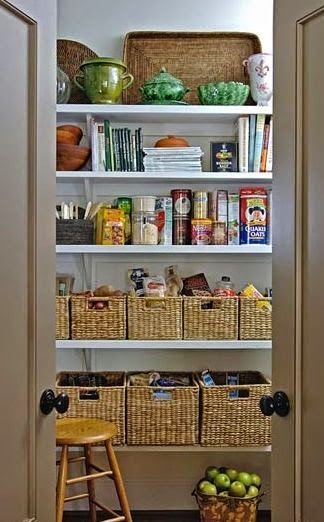 Install new hardware on kitchen cupboards or worn door handles to update the look. First impressions begin once people set their eyes on your home's exterior view. Start by pulling out your gardening gloves and clean up the landscaping. 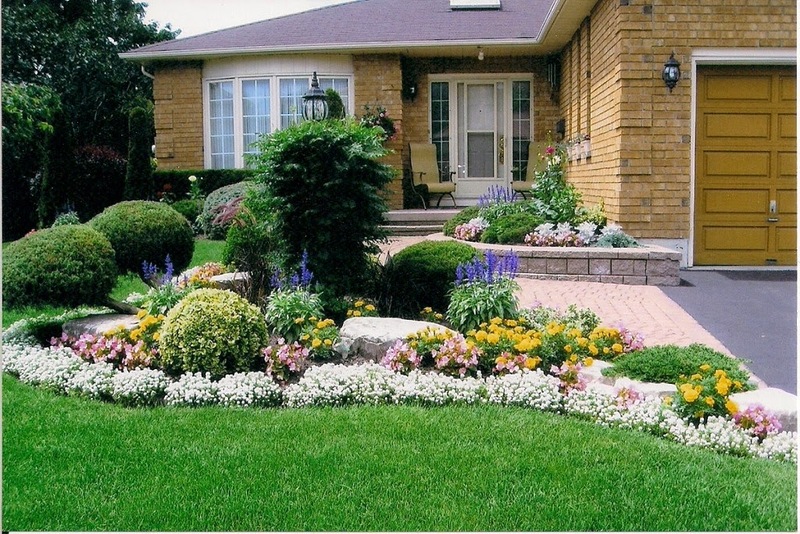 Keep the lawn tidy, trim hedges, pull weeds, clear out leaves and debris, and plant colorful flowers. Invest in exterior paint to touch up or freshen up your home's exterior. 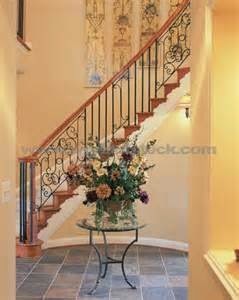 The entryway sets the stage for the home, so make yours inviting. Place a new welcome mat outside your front door to greet visitors. Add a bold new entry door or storm door. The eye-appealing style and energy-saving benefits. Clean homes attract buyers. Clean, clutter-free rooms feel more spacious, so pack up extra shoes and holiday decor, then grab cleaning supplies to add the shine. Pay attention to details like bookshelves, bathrooms, closets and pantries, to make sure your home projects have a sparkling clean, neat look. Depending on the time of year, open the windows to breathe fresh air into the home. In a 2013 survey, home buyers said they most wanted energy-saving features, like those of Eco-friendly windows and appliances, including energy-saving windows, doors and appliances in your home's listing. To prepare for an open house or showing, add final touches to make your home memorable. Appeal to the sense of scent by using scented candles or light air fresheners, or simmer cinnamon sticks and orange slices in a pan of water on the stove before prospective buyers arrive. Focus on the details, like putting flowers near the entry, or leaving freshly-baked cookies on the table to make your home in Keller feel more welcoming to the out of town buyer.